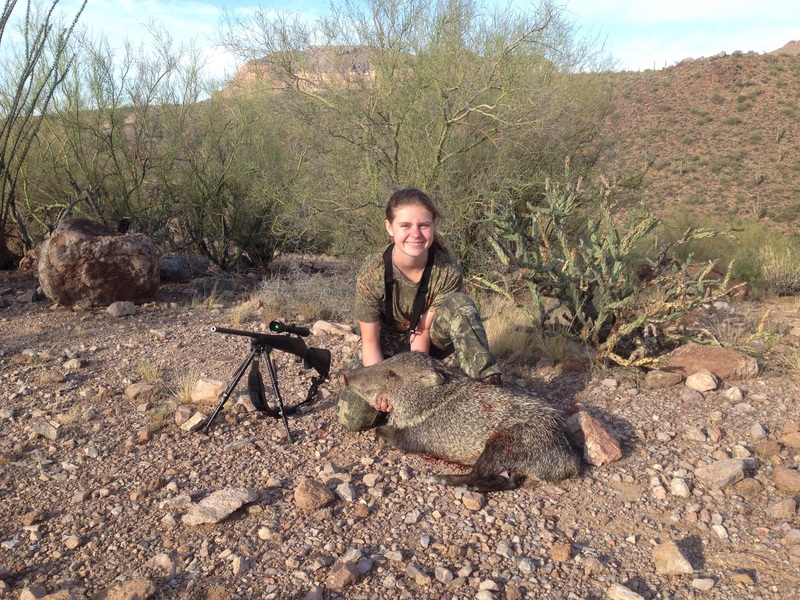 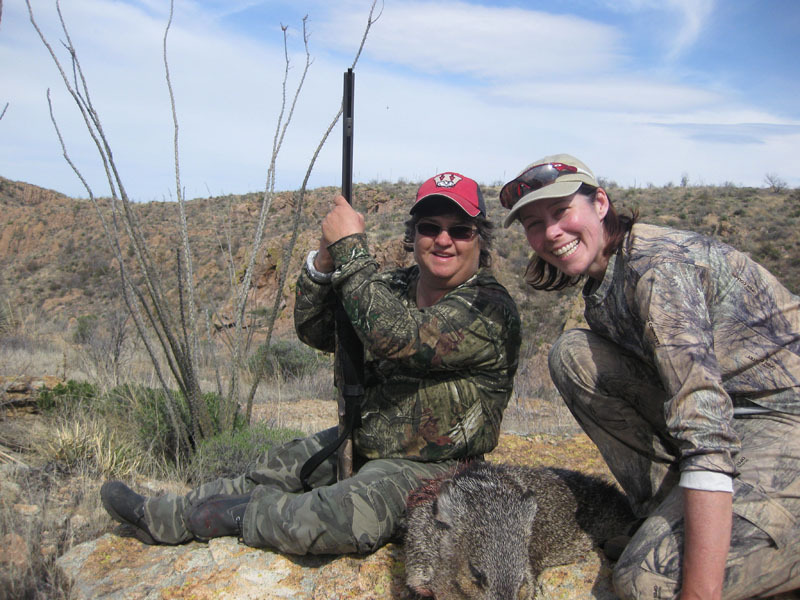 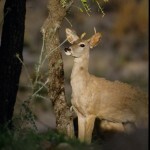 Joe and Marisa Cerreta are wildlife photographers who have had their work featured in Arizona Wildlife Views, Bowhunter, International Game Warden, National Wildlife Federation, Bear Hunting, Barnes and Noble, National Rifle Association, and many calendars. 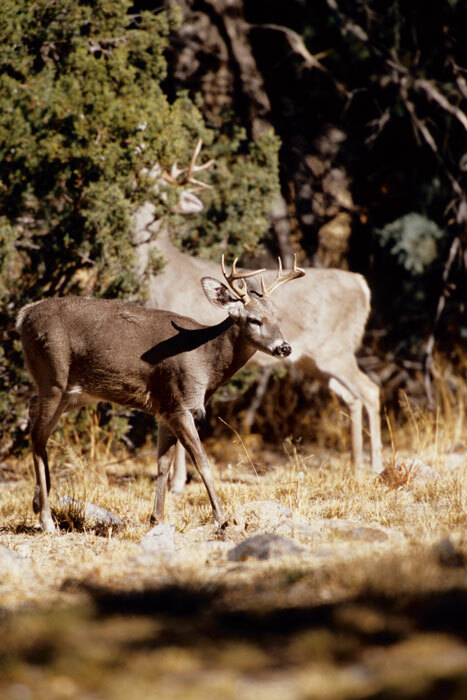 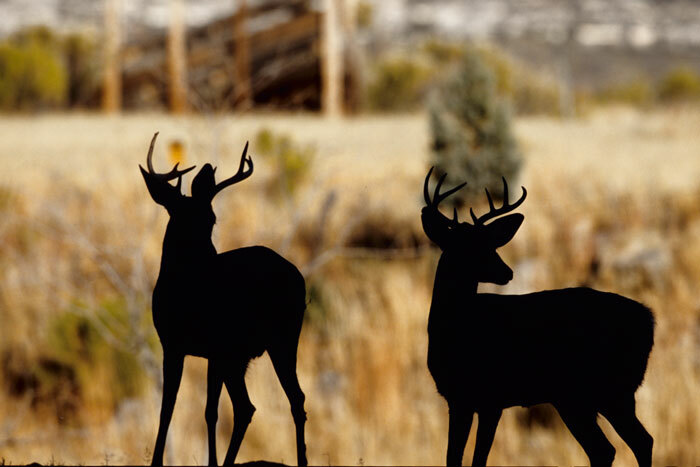 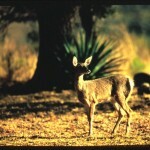 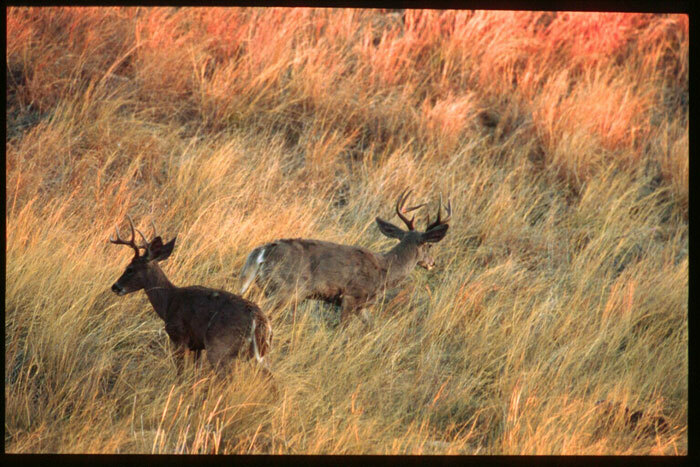 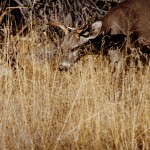 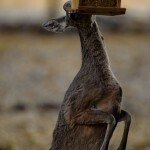 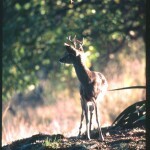 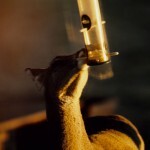 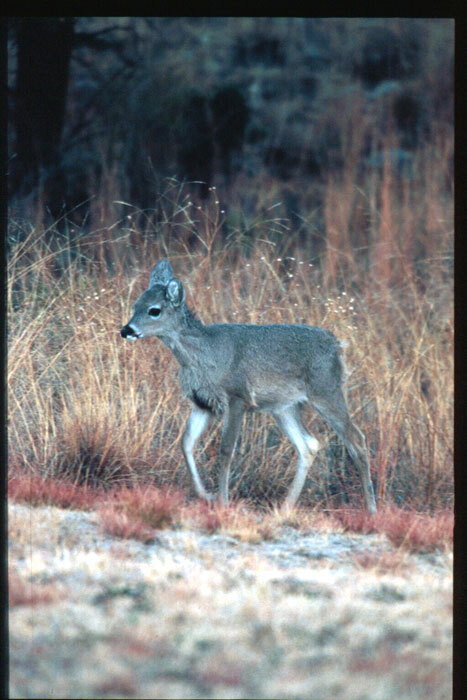 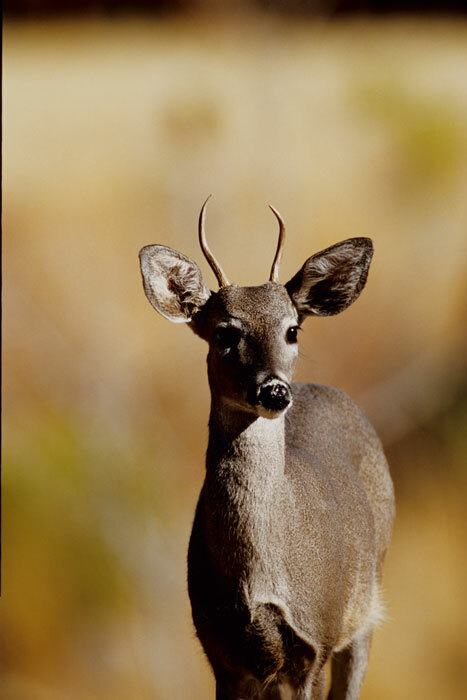 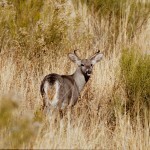 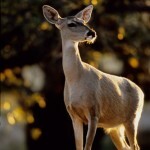 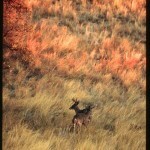 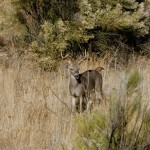 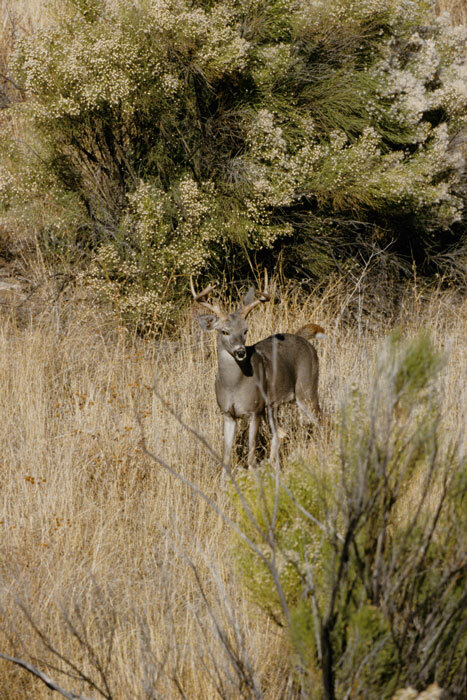 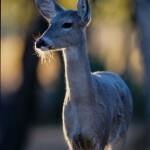 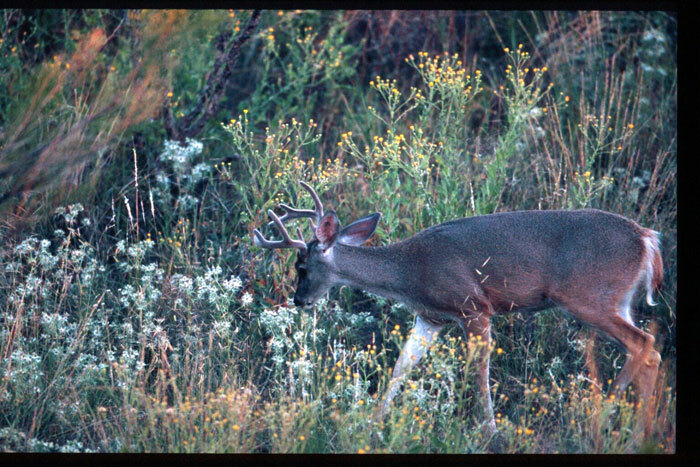 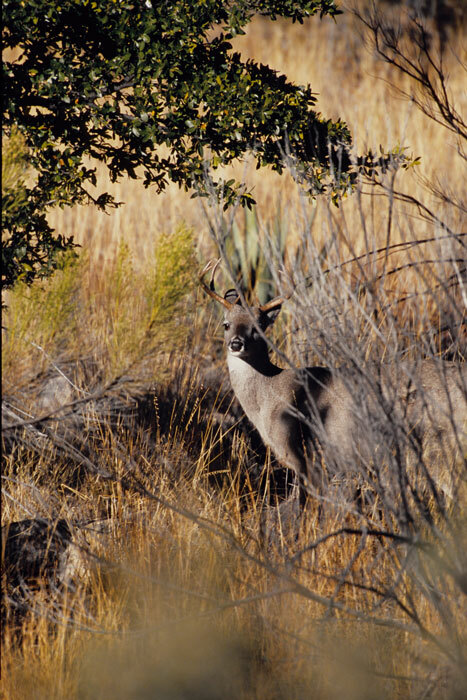 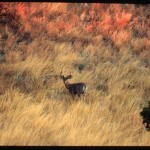 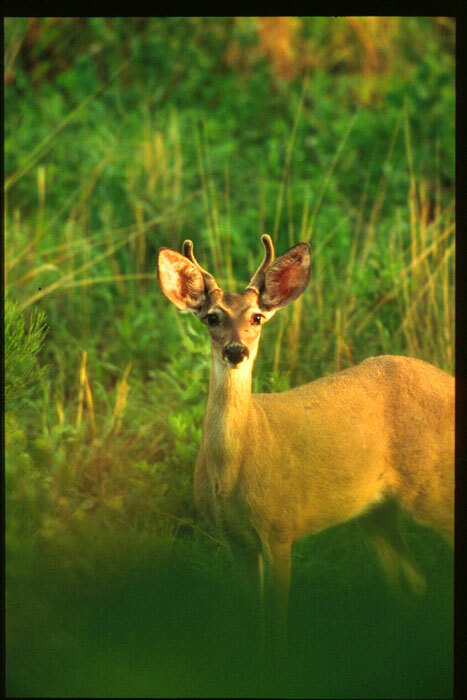 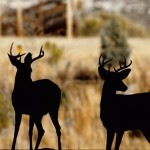 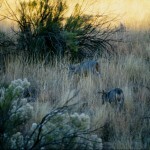 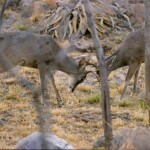 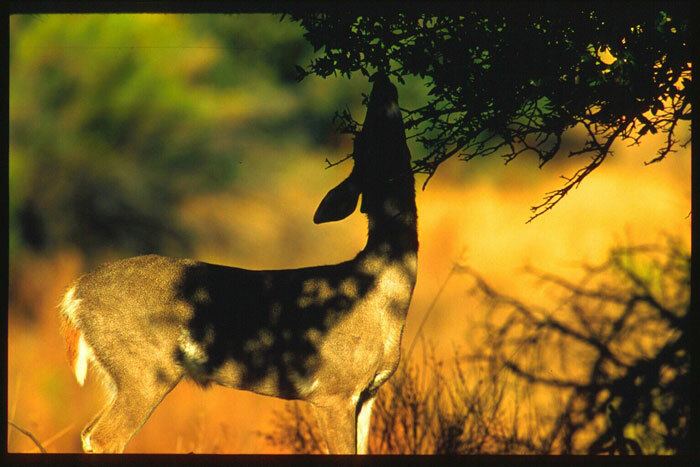 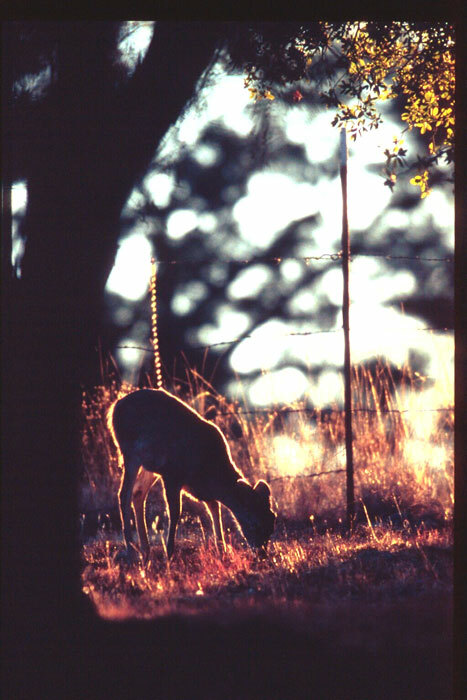 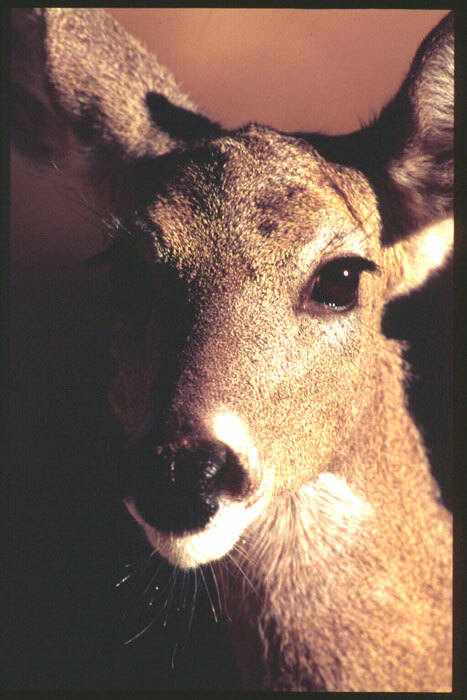 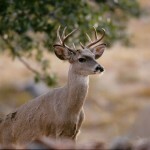 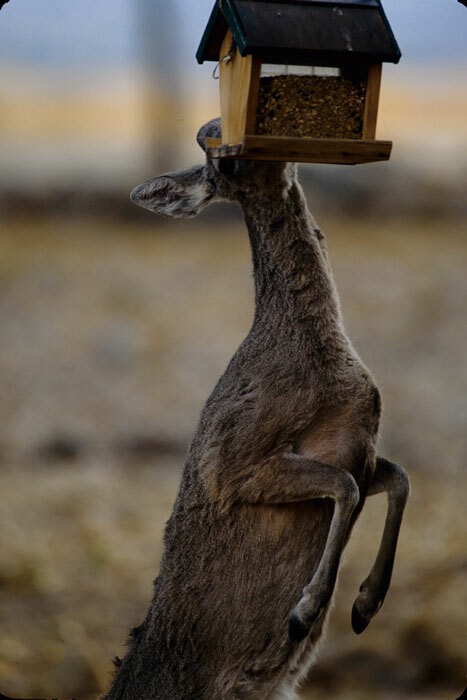 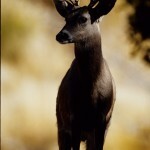 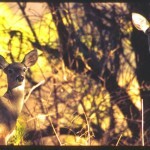 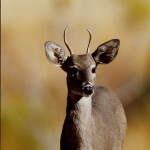 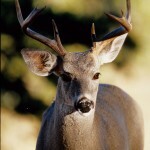 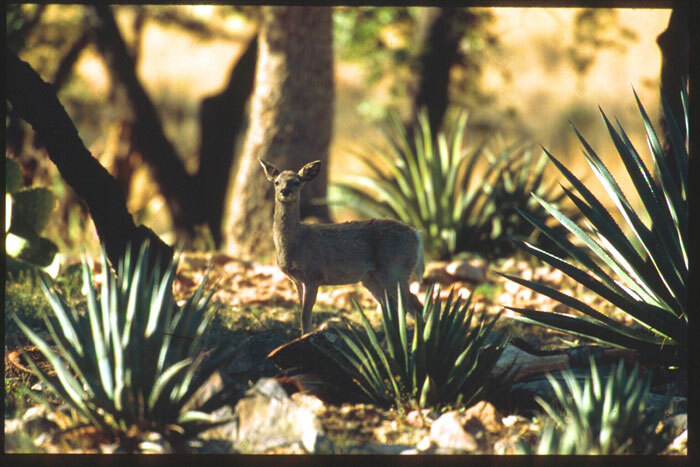 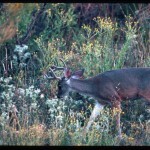 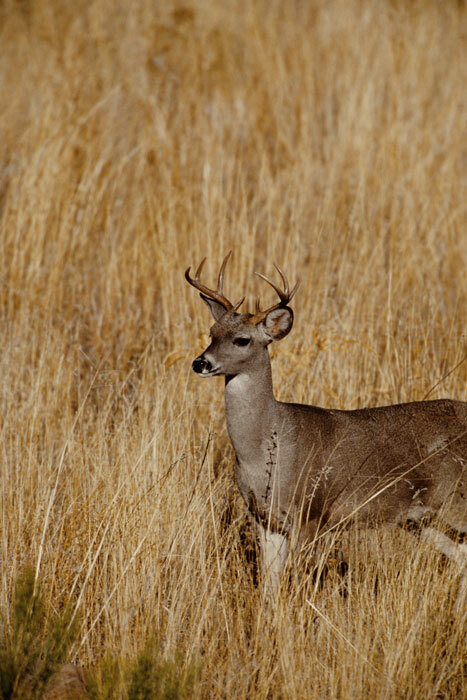 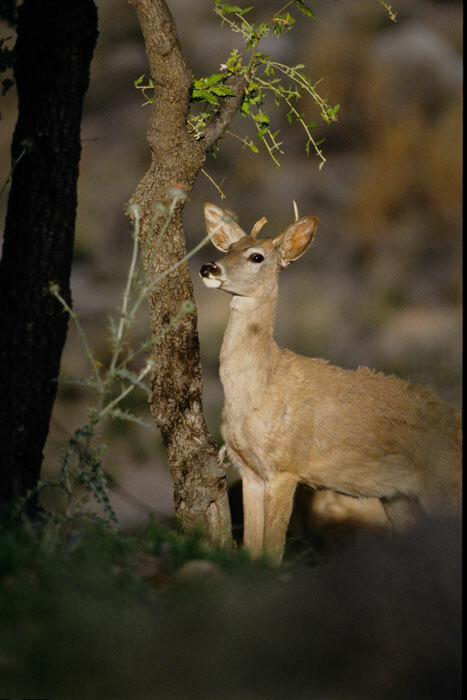 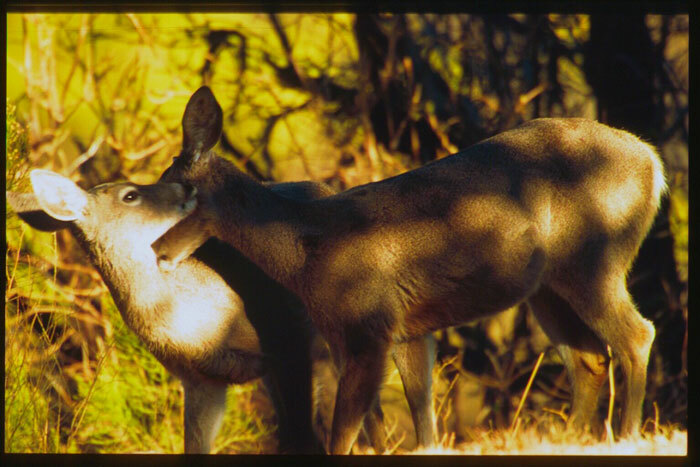 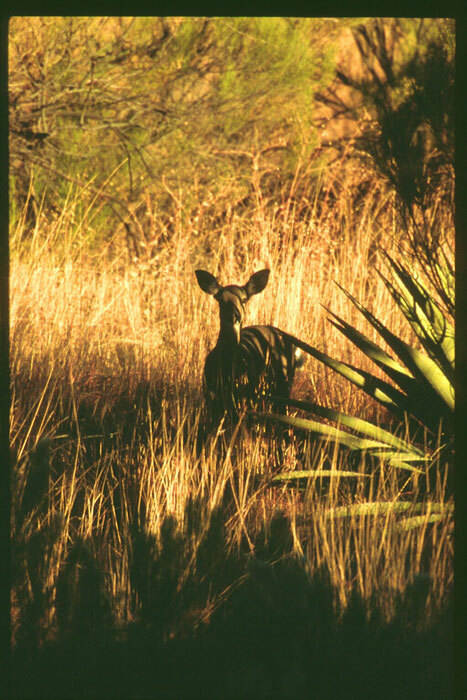 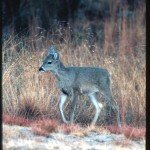 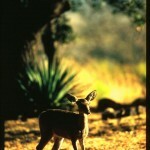 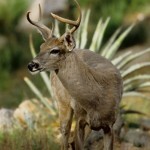 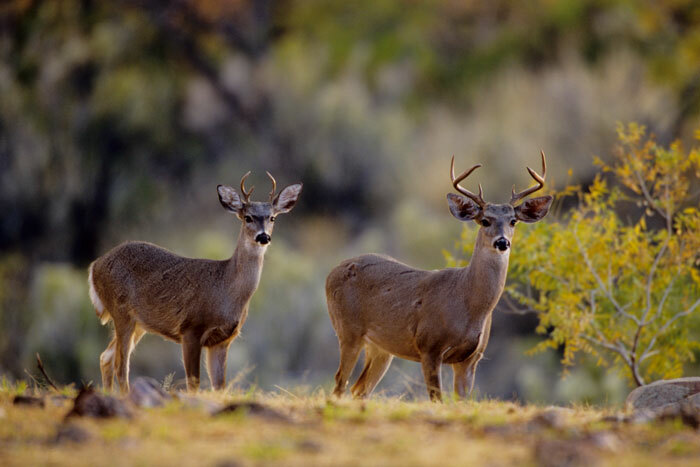 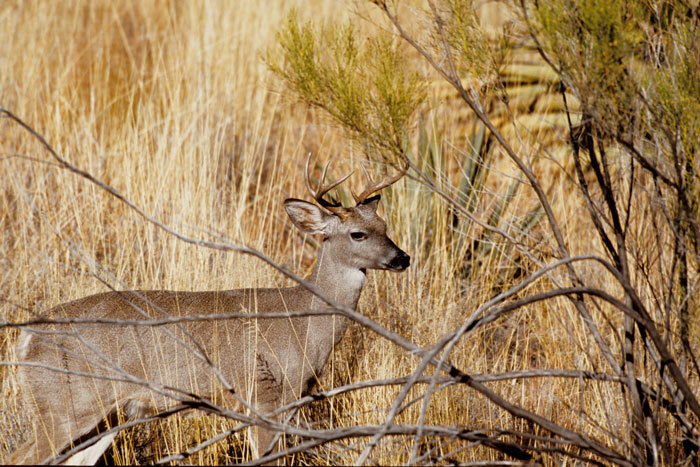 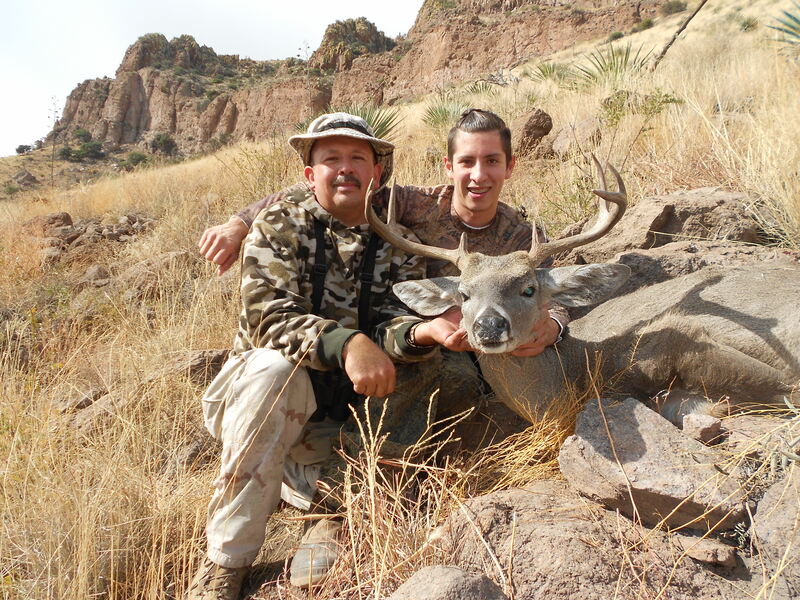 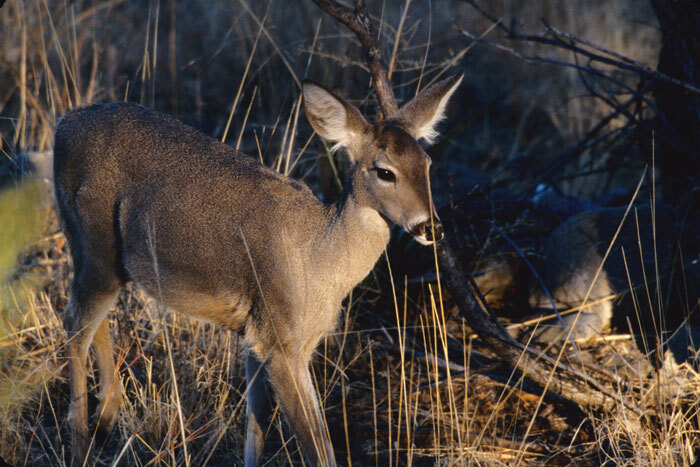 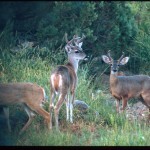 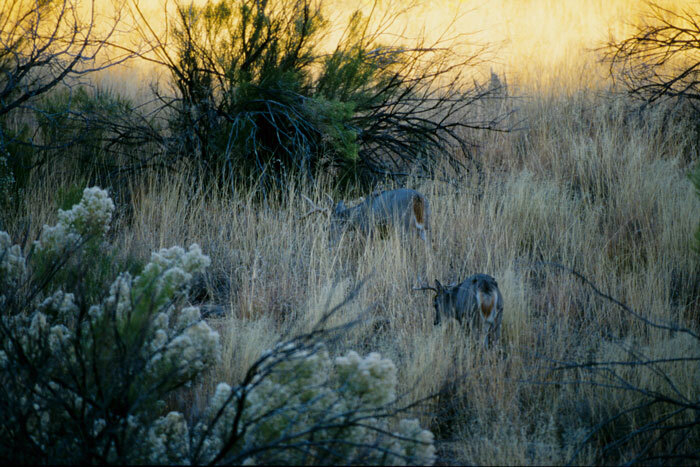 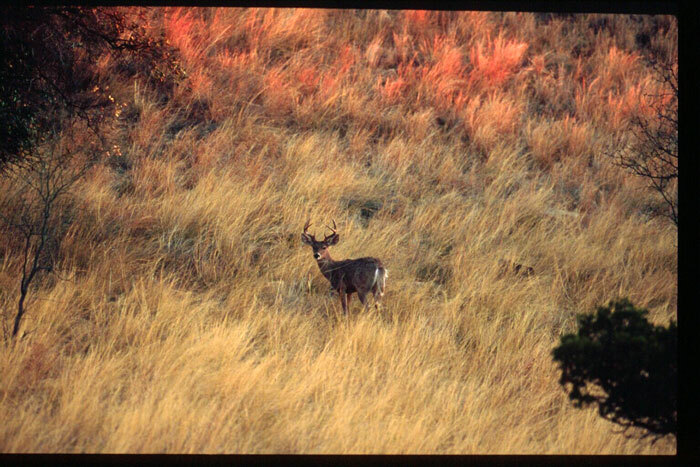 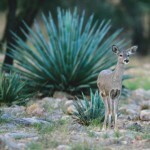 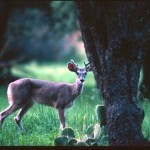 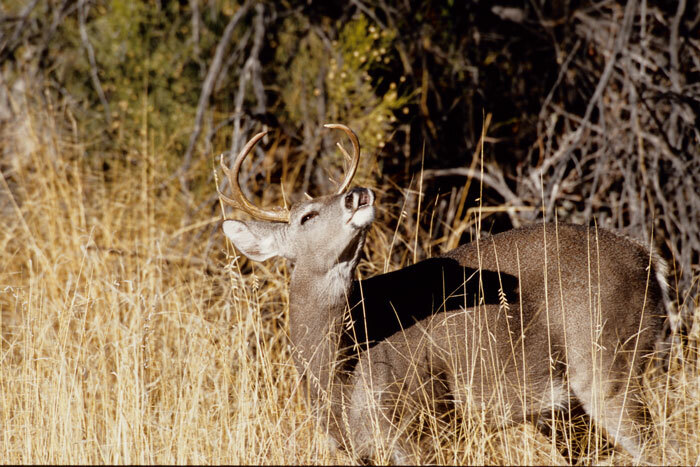 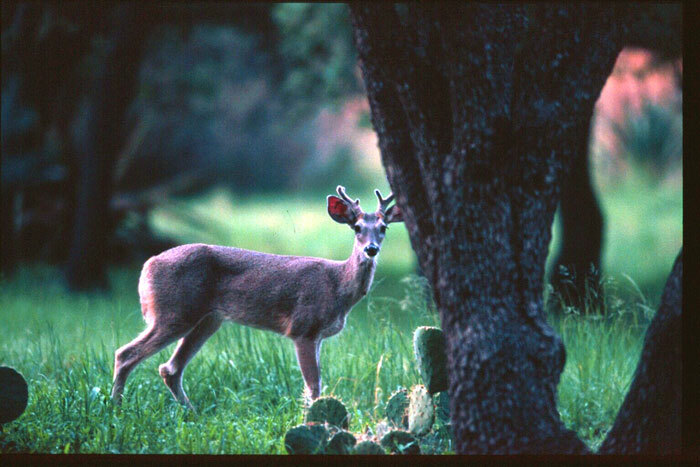 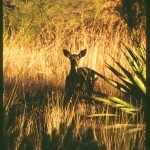 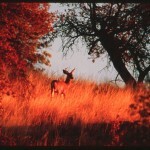 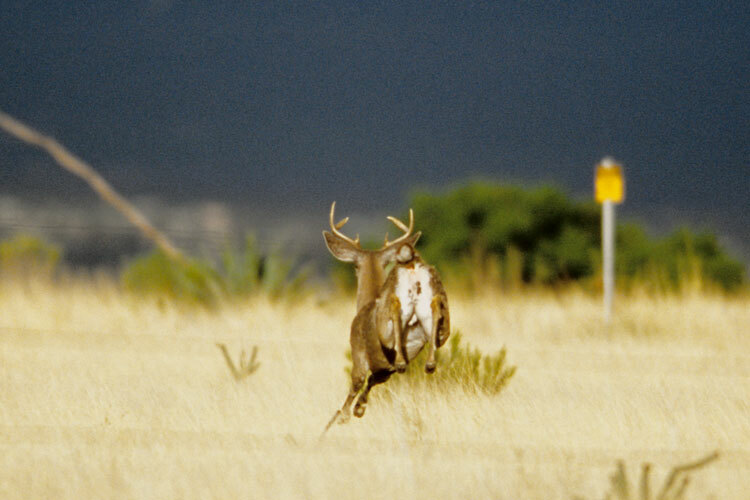 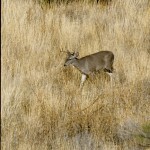 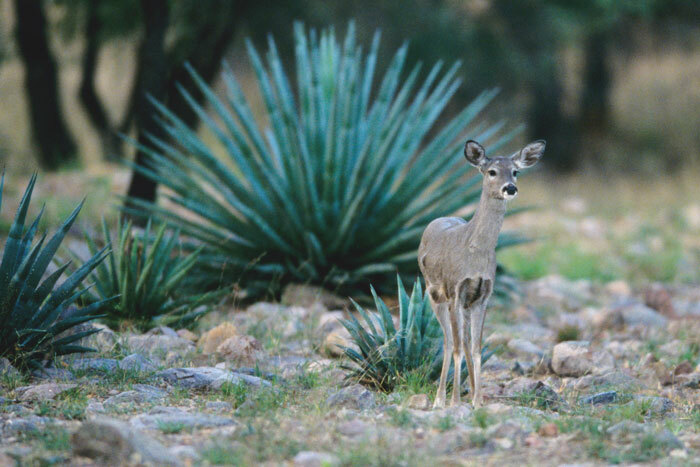 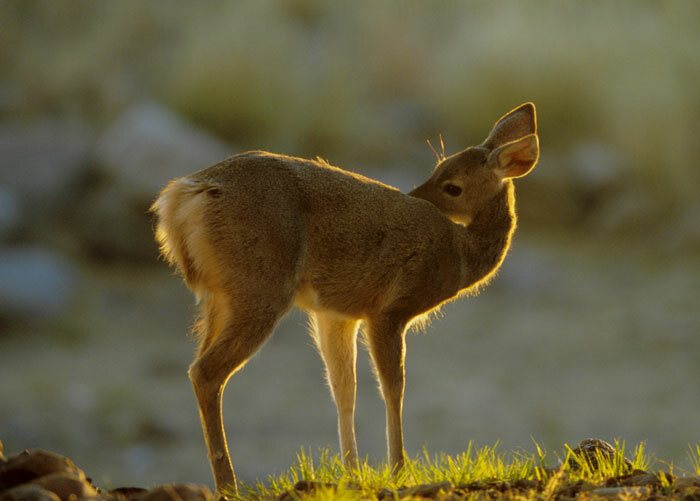 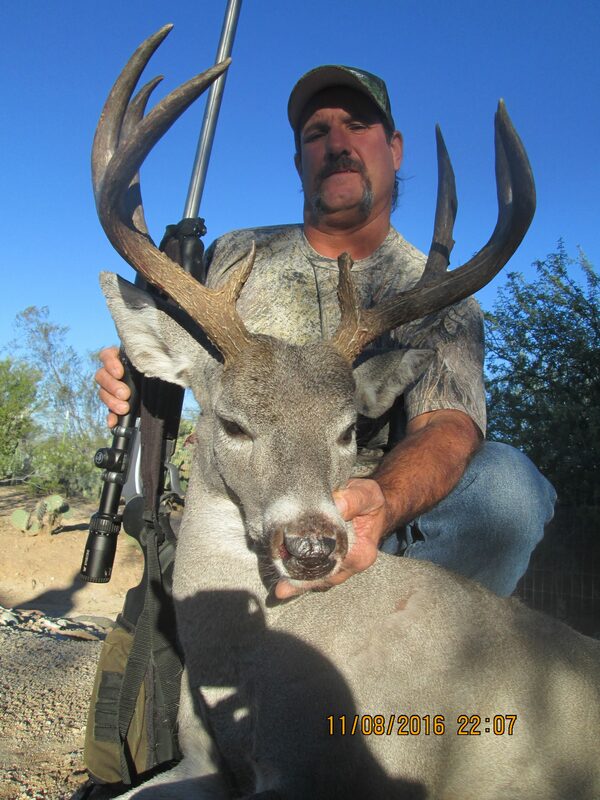 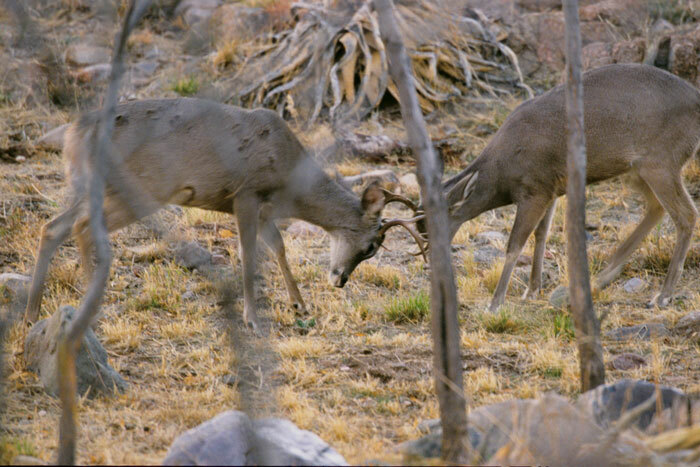 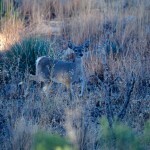 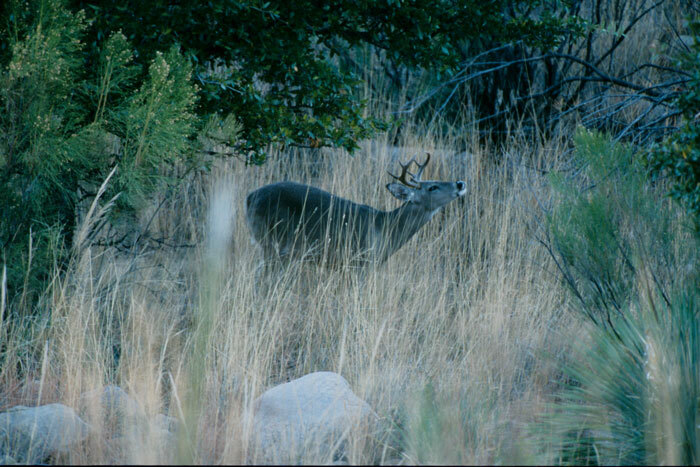 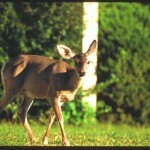 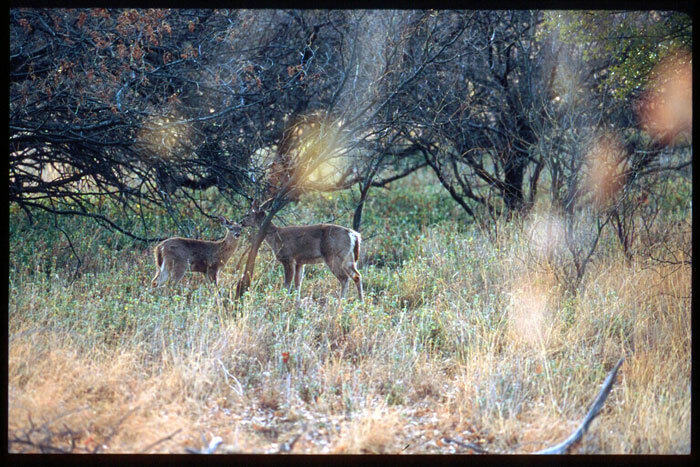 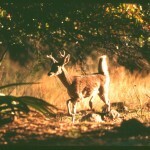 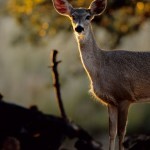 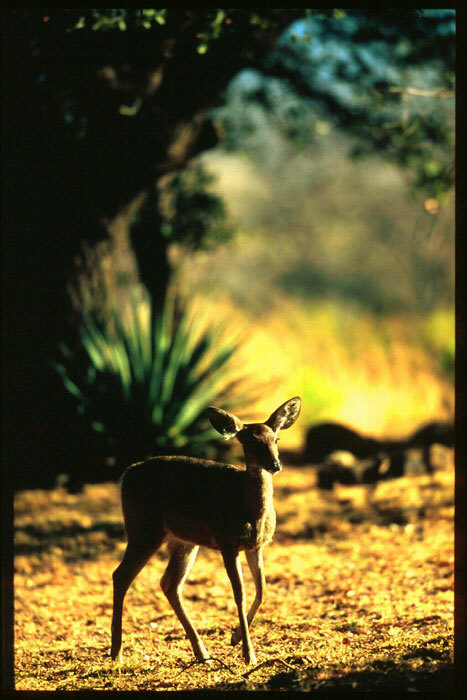 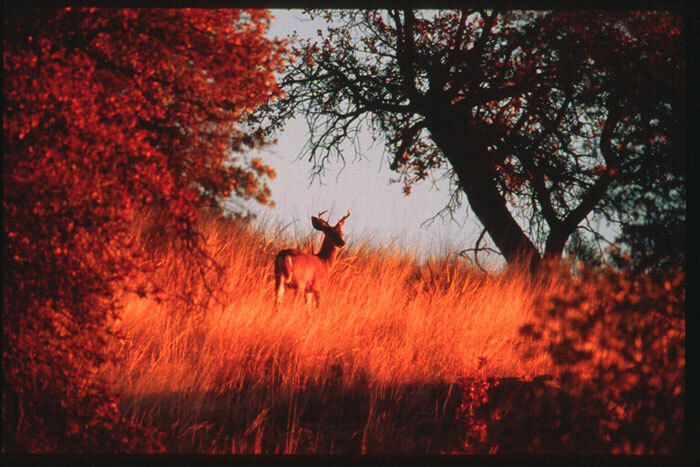 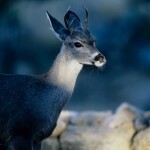 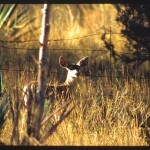 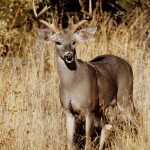 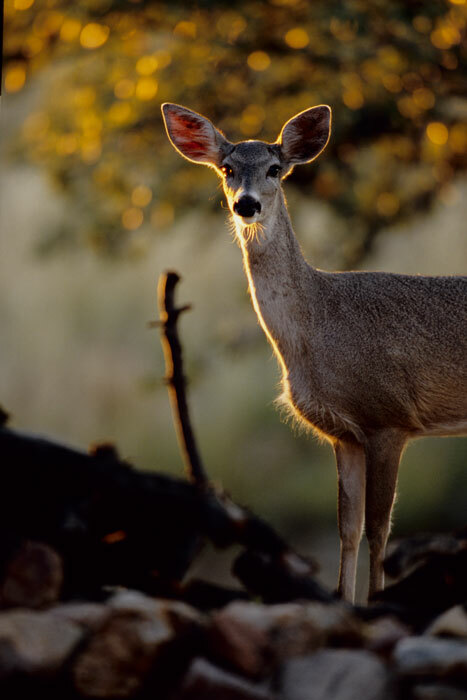 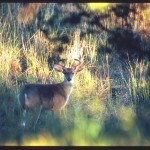 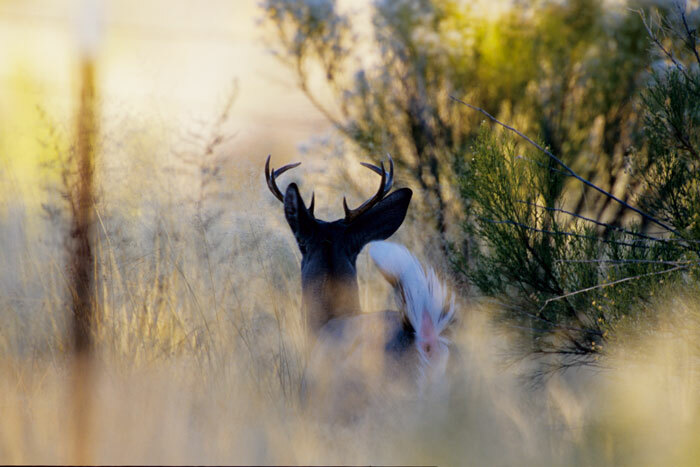 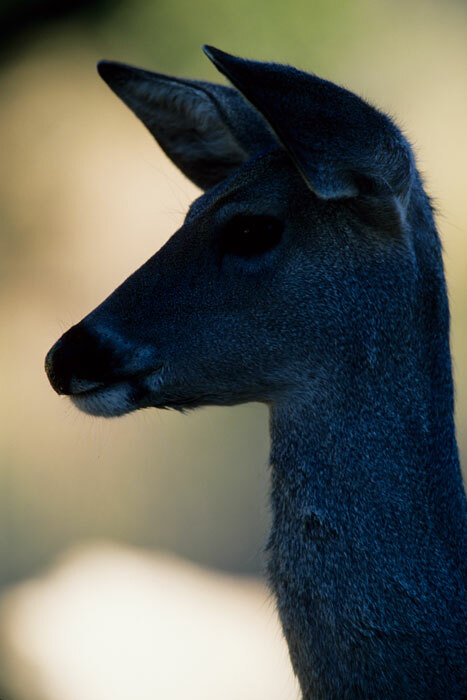 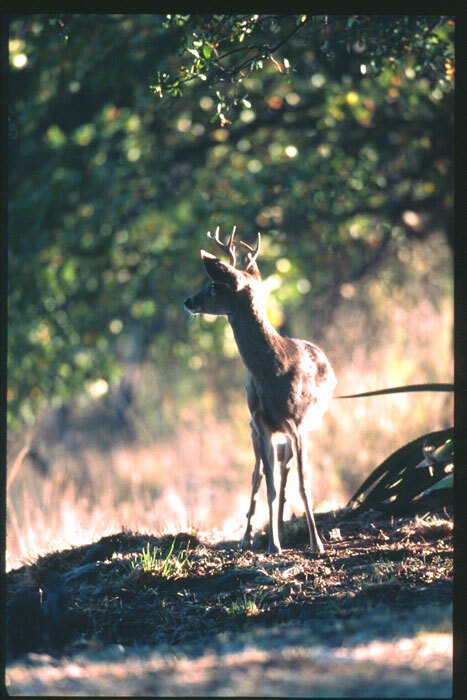 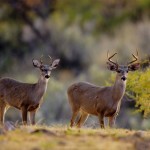 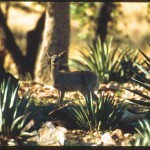 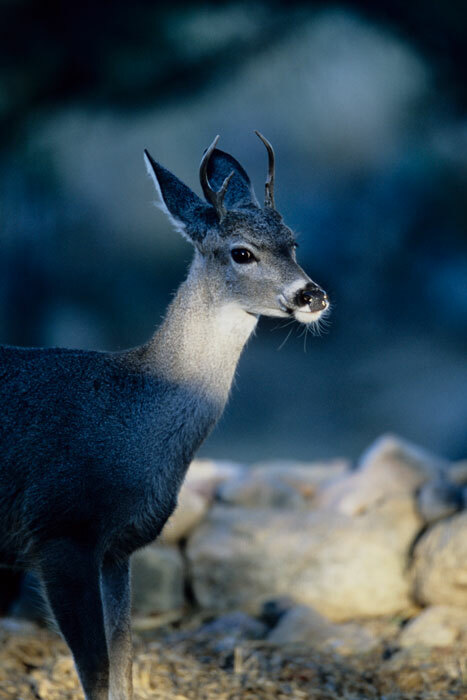 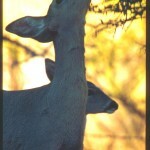 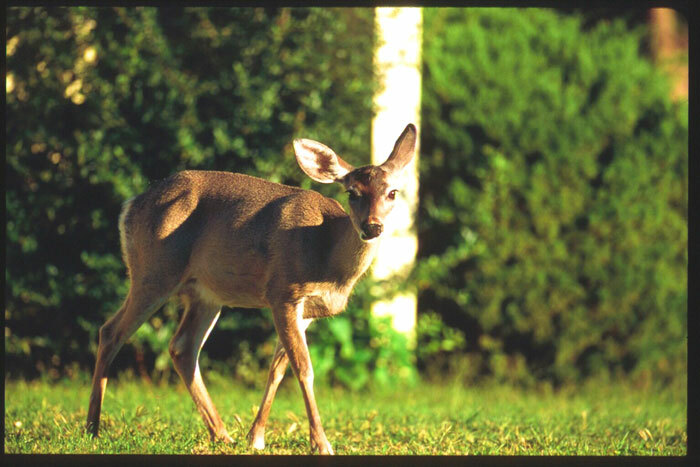 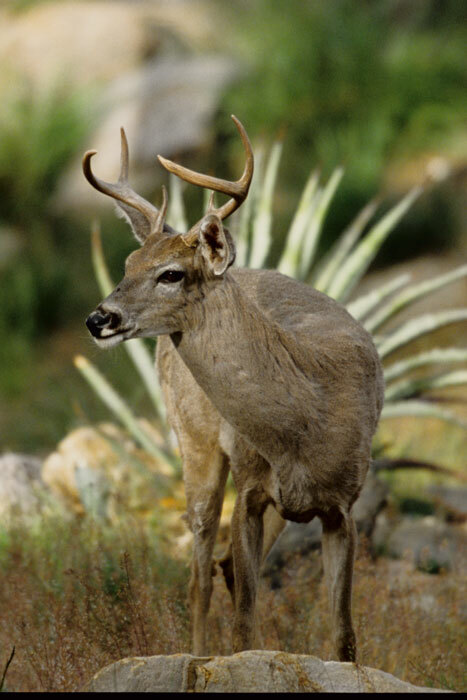 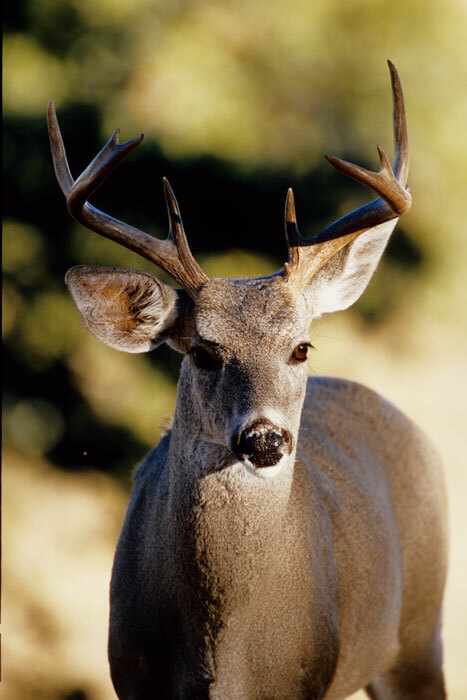 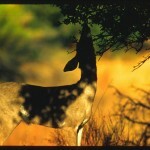 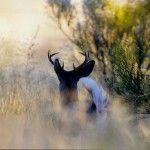 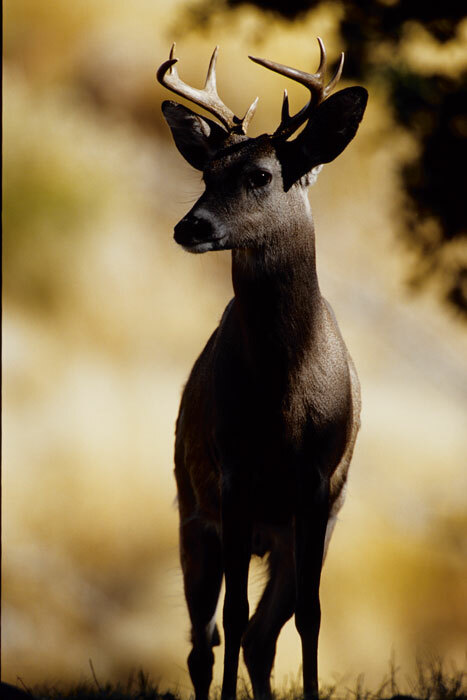 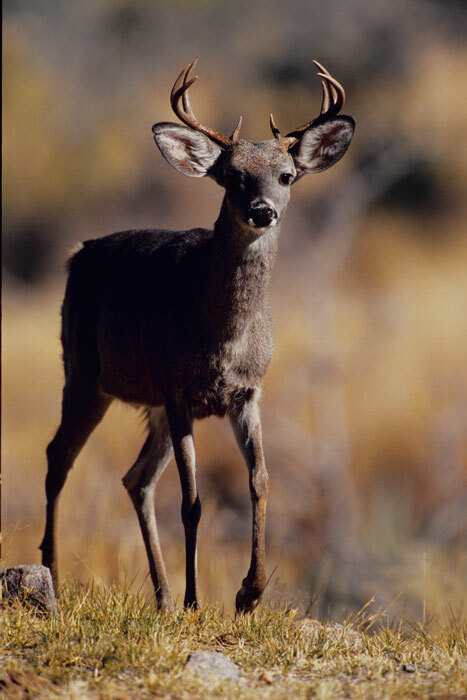 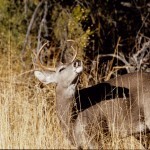 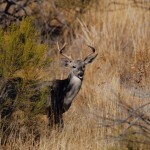 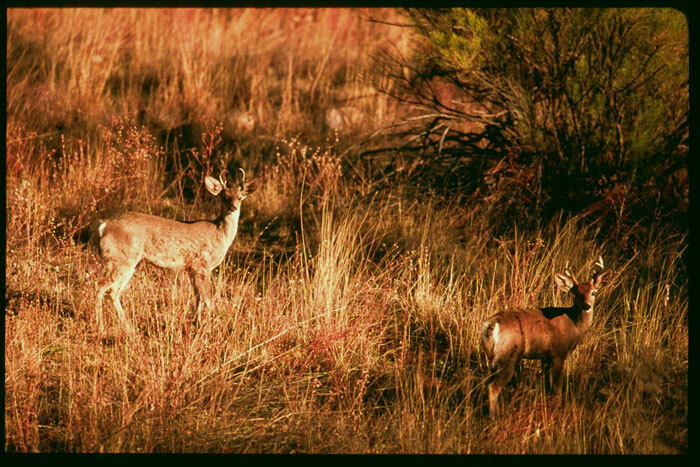 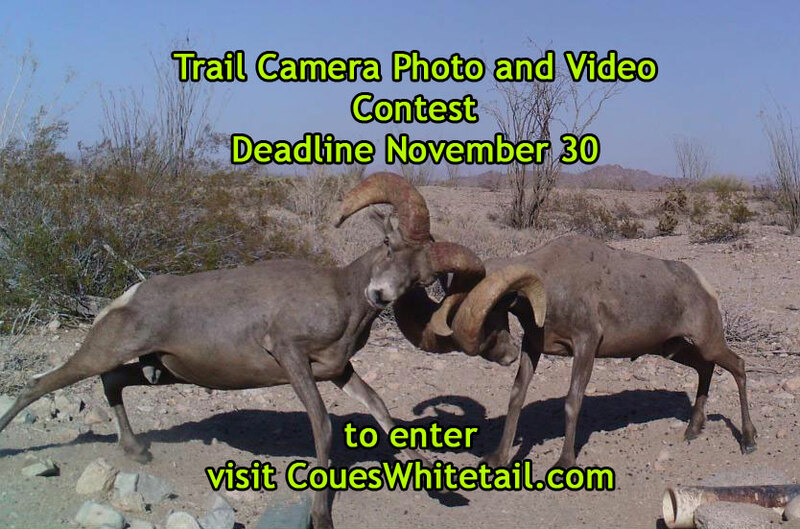 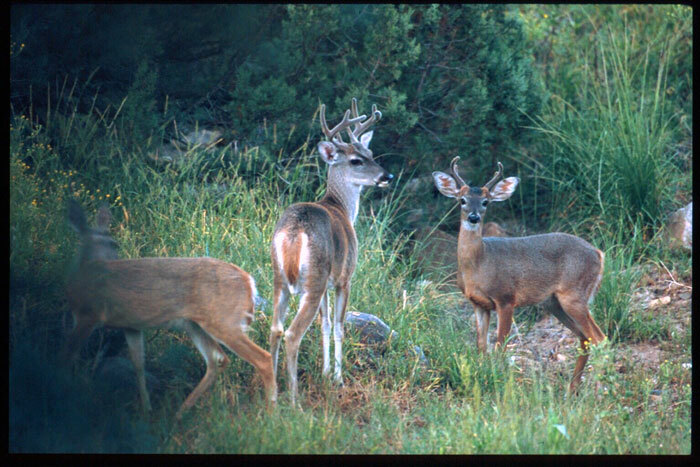 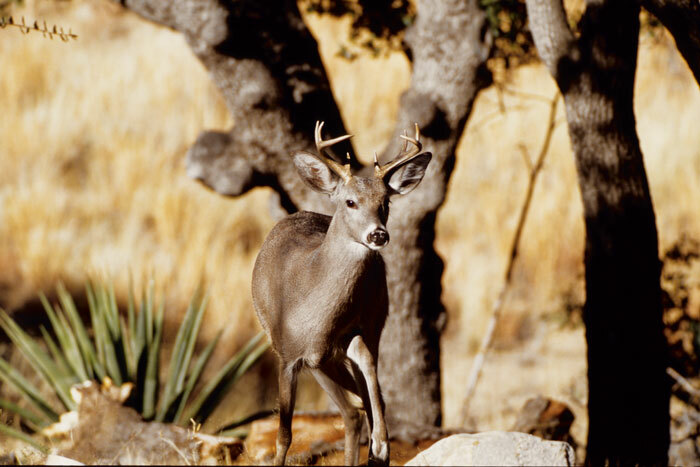 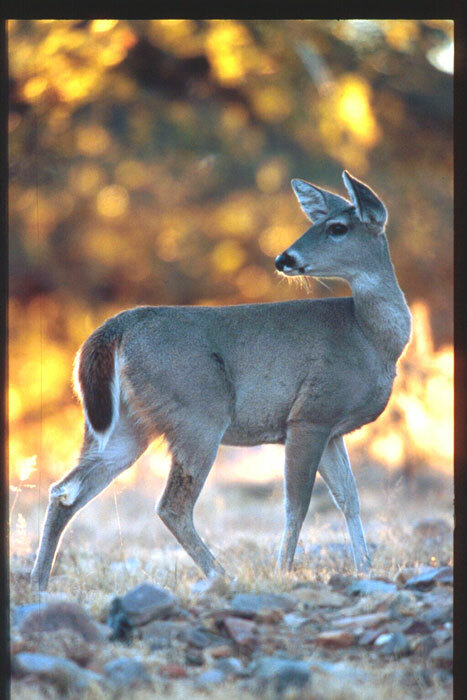 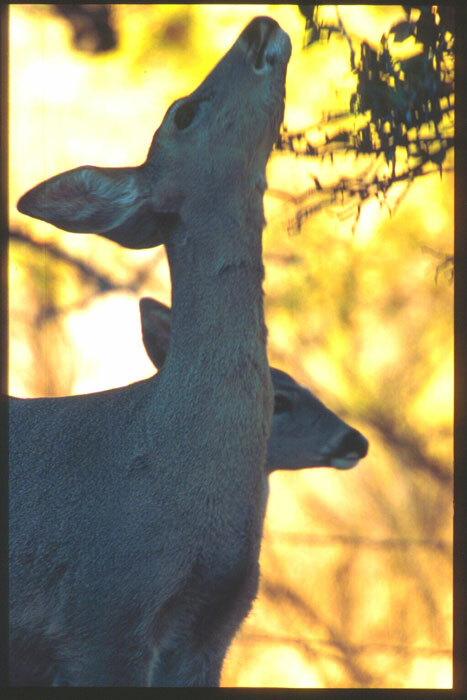 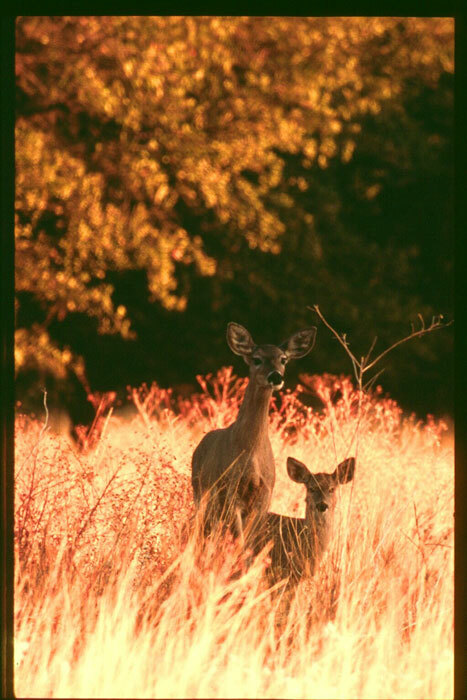 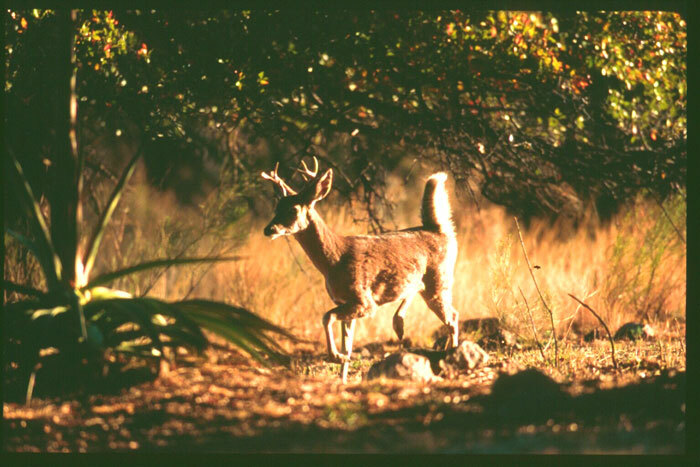 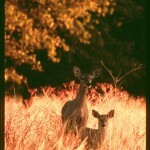 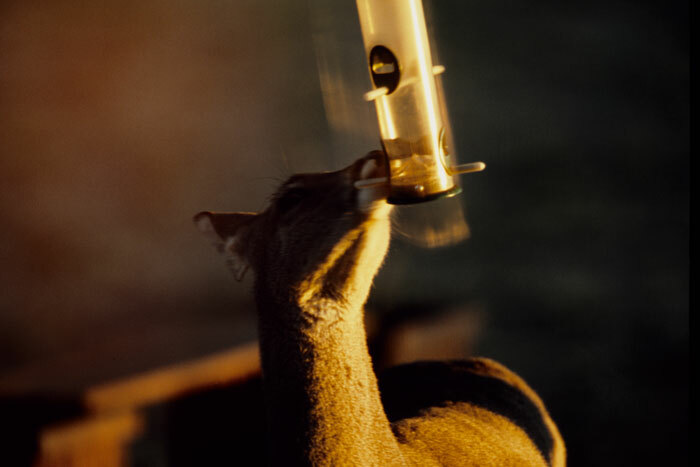 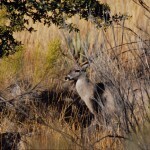 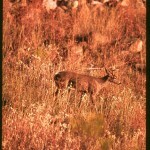 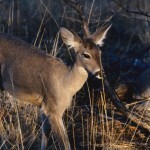 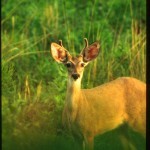 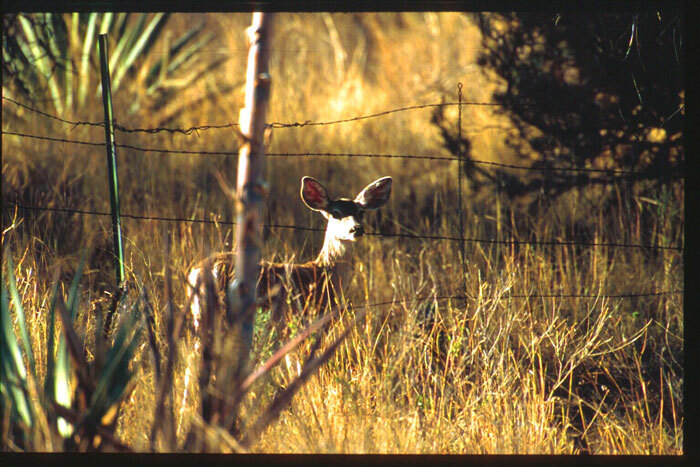 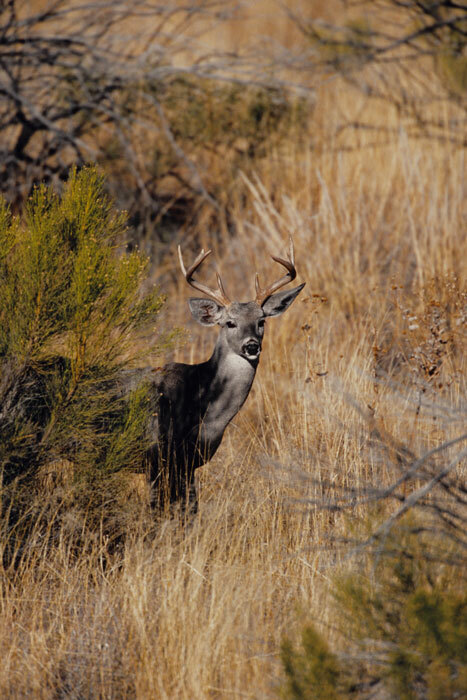 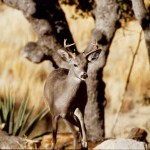 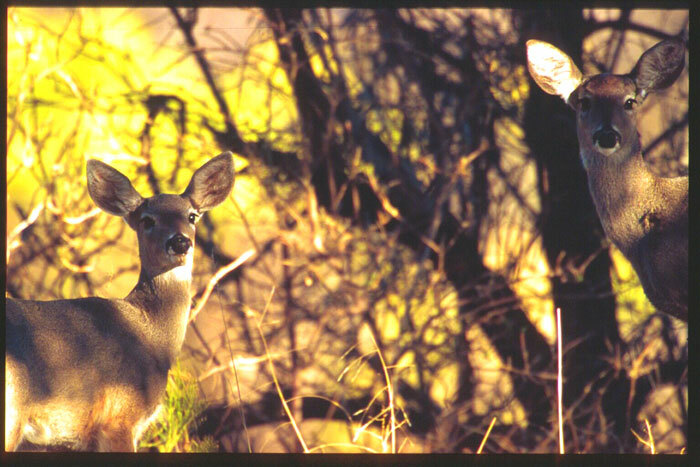 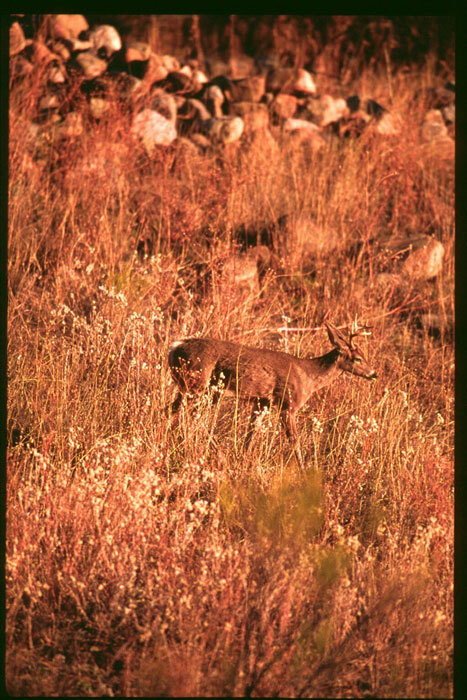 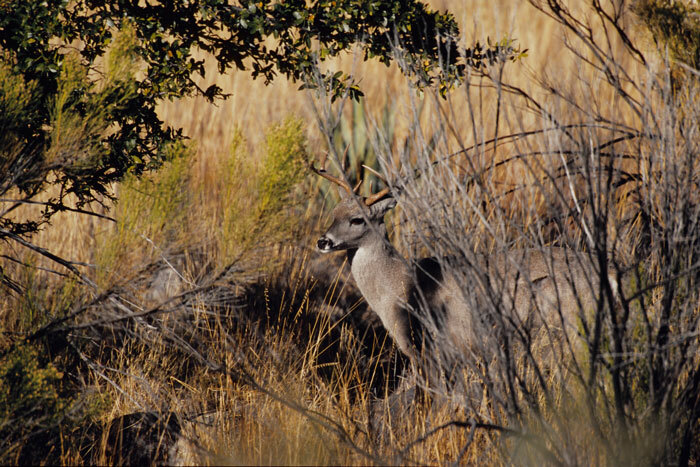 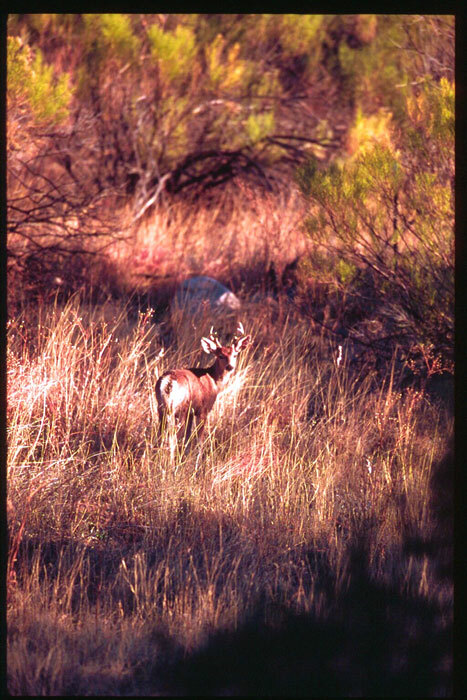 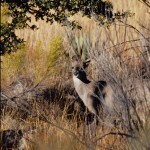 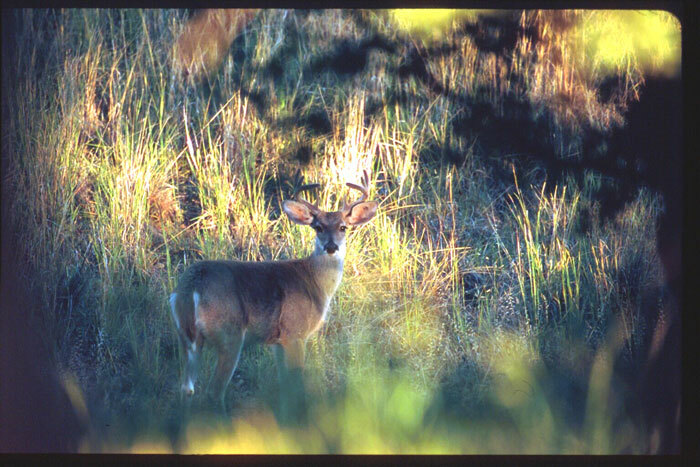 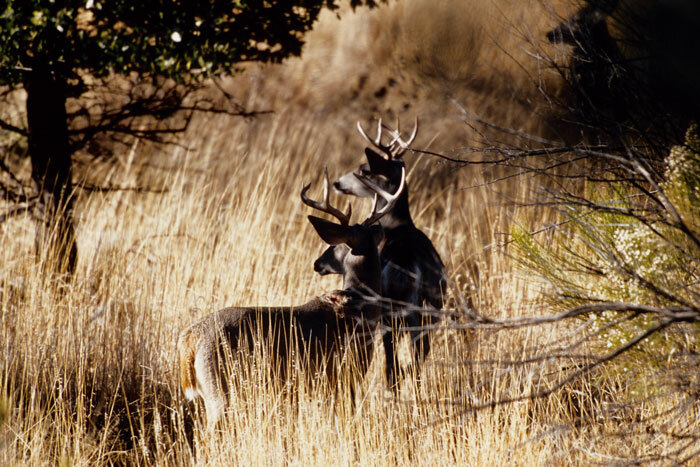 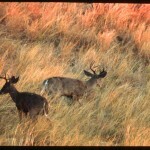 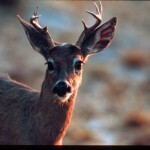 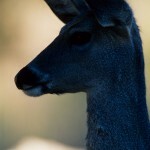 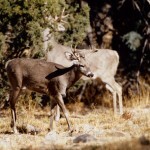 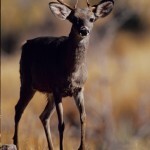 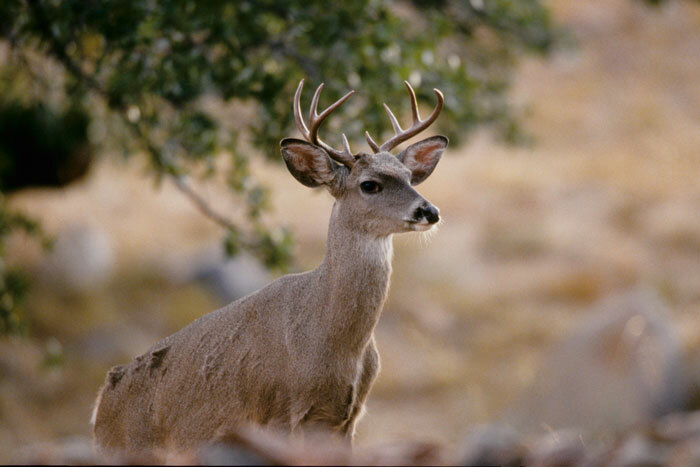 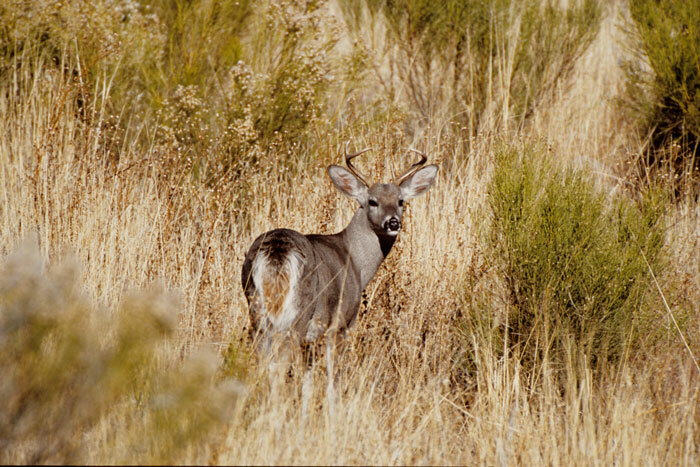 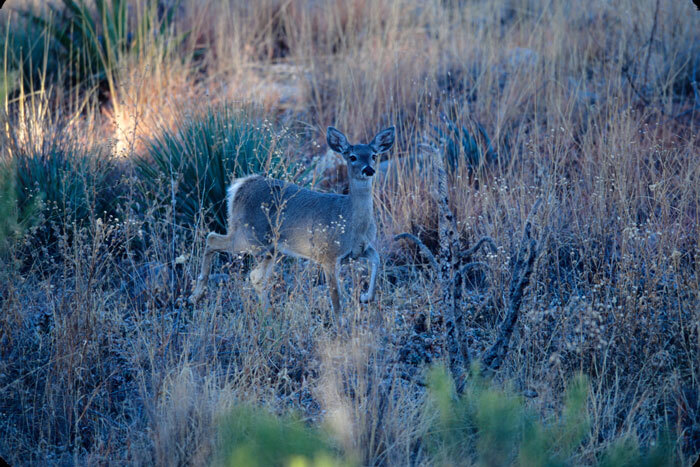 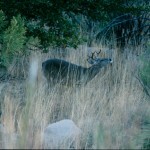 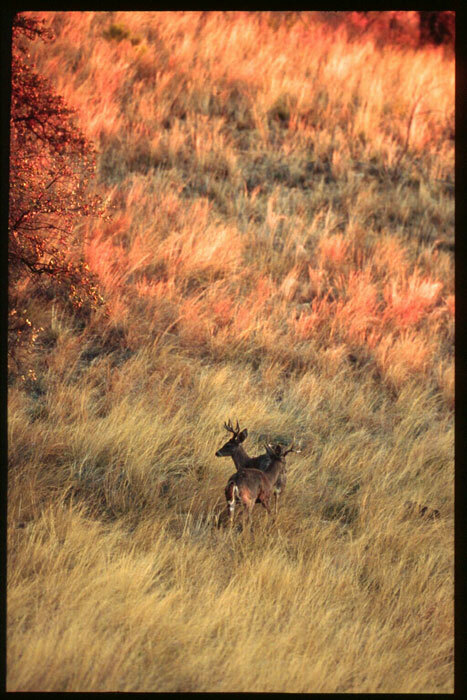 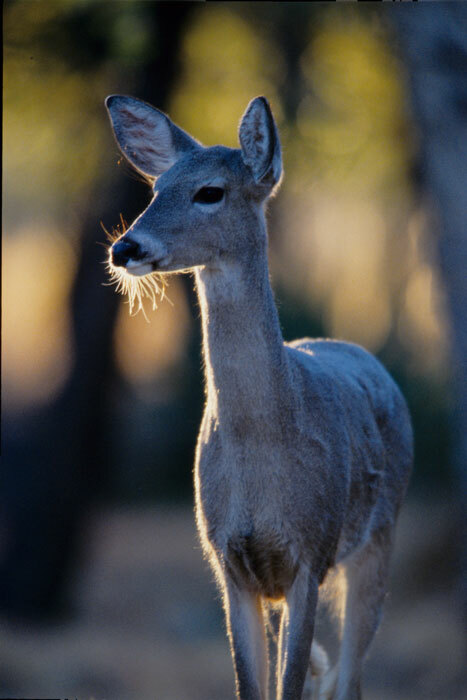 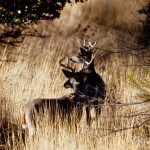 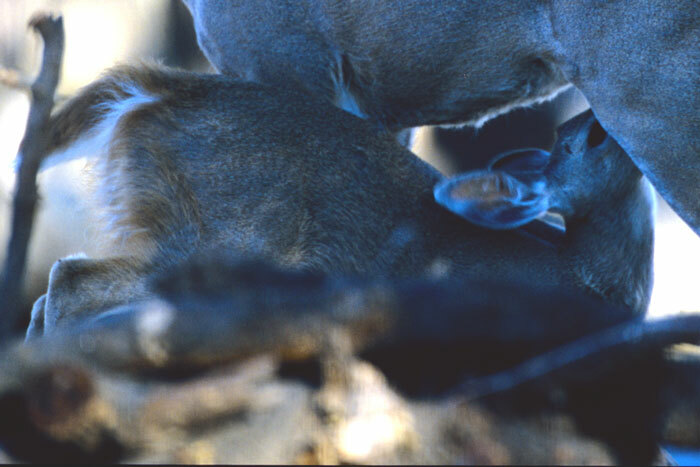 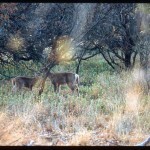 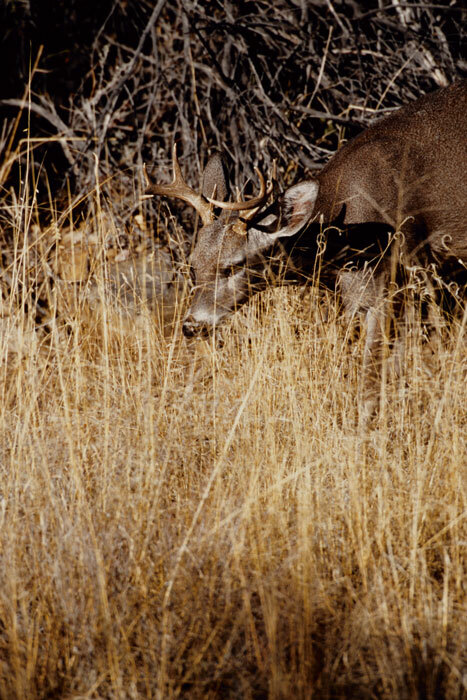 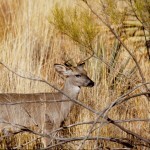 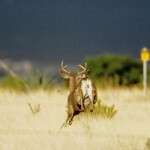 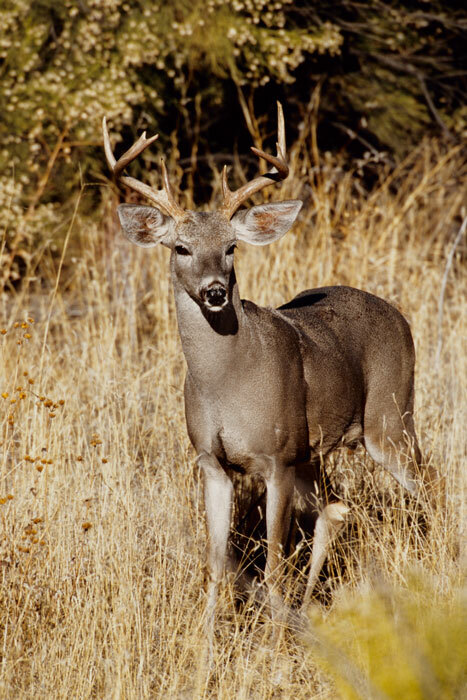 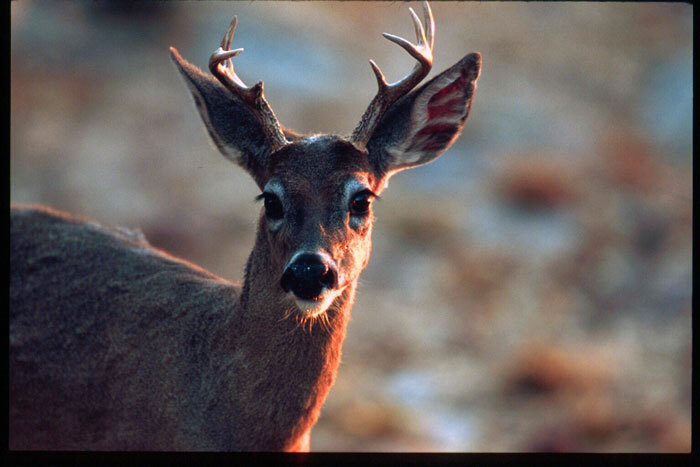 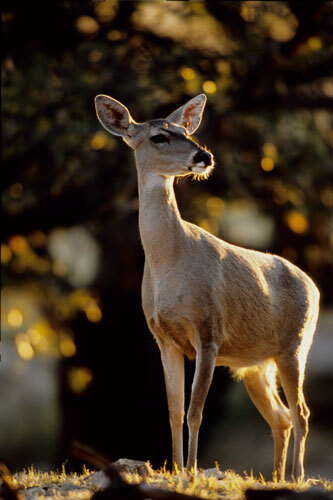 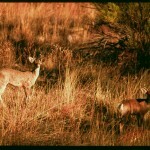 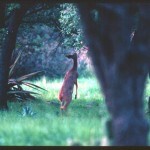 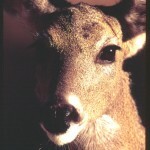 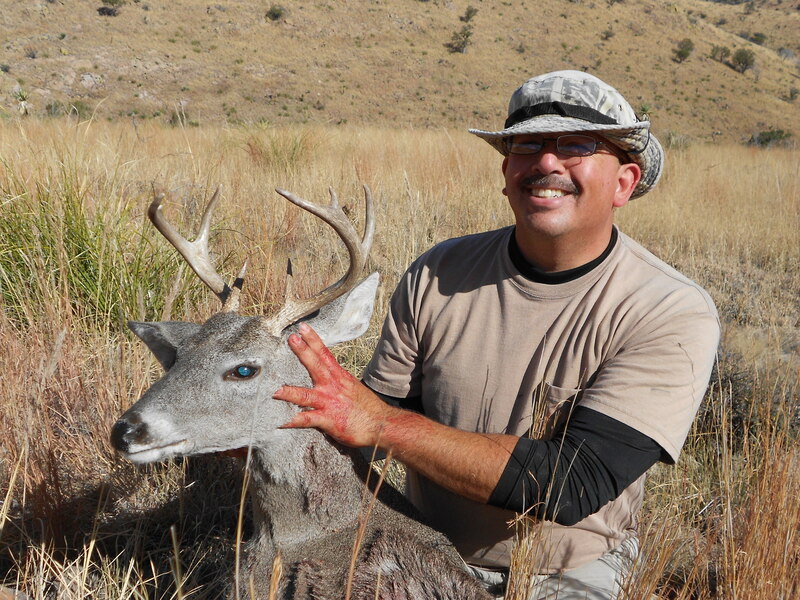 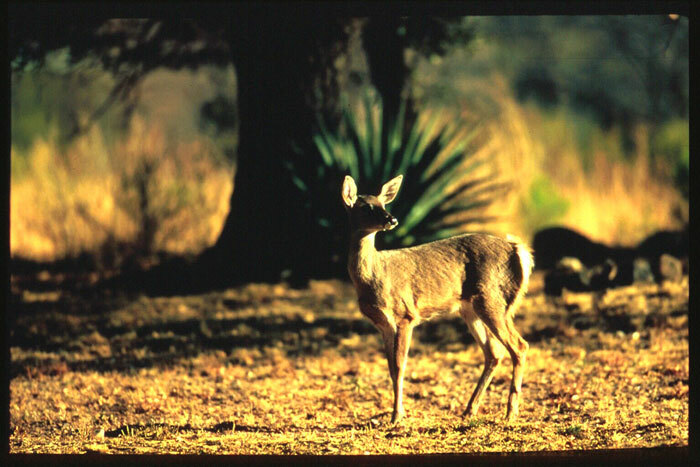 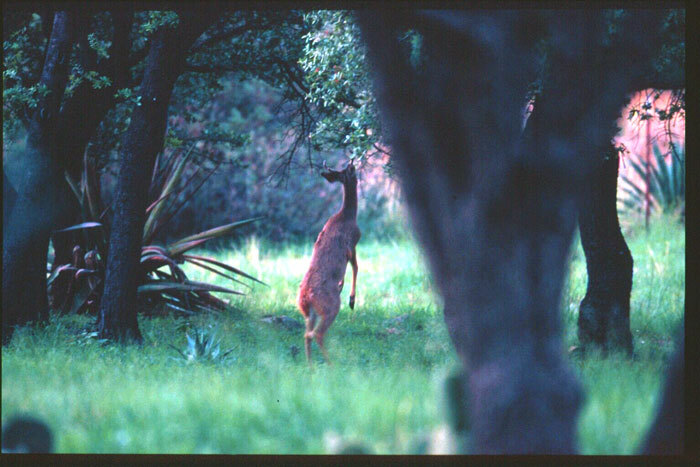 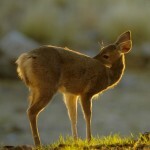 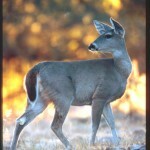 They not only photograph Coues deer, but most wildlife species in Arizona. 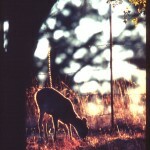 If you would like reprints of their work or just want to thank them for sharing their photos, you may email them. 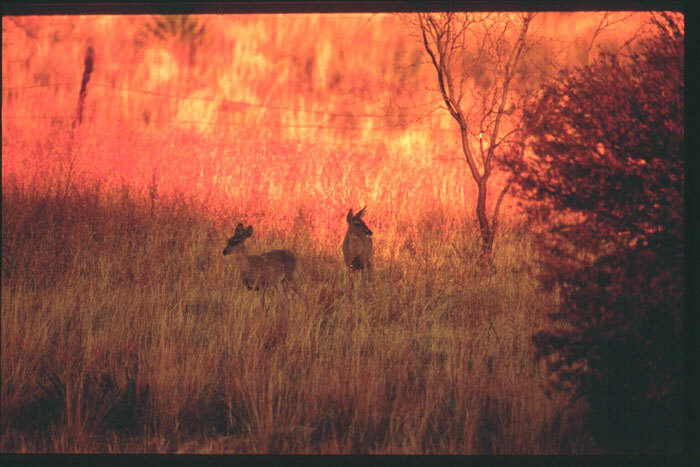 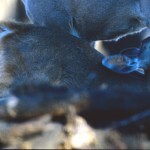 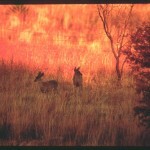 Please note that these are low resolution scans of slides. 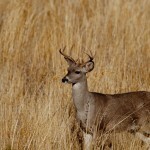 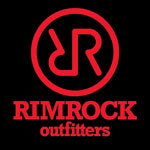 The original images are of higher quality. 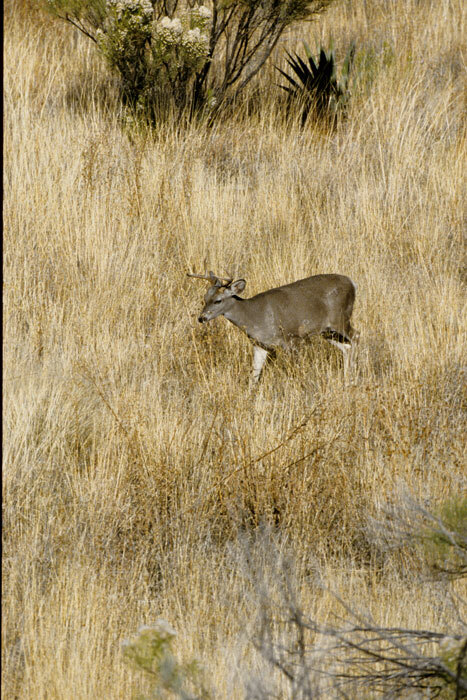 These photos are copyrighted and are not to be downloaded or used without written permission from CouesWhitetail.com. 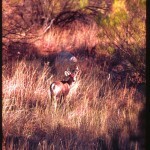 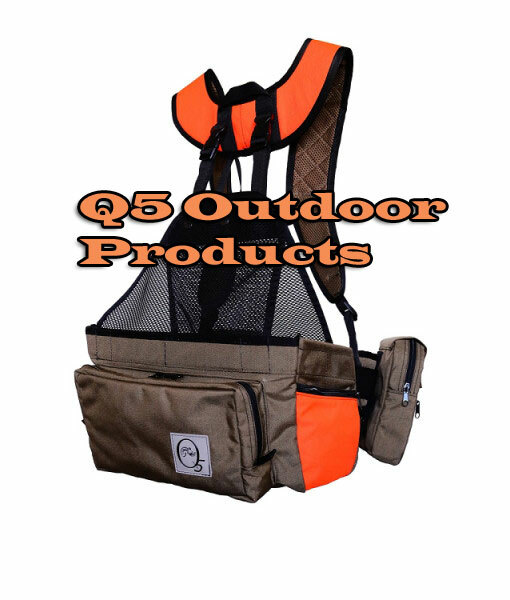 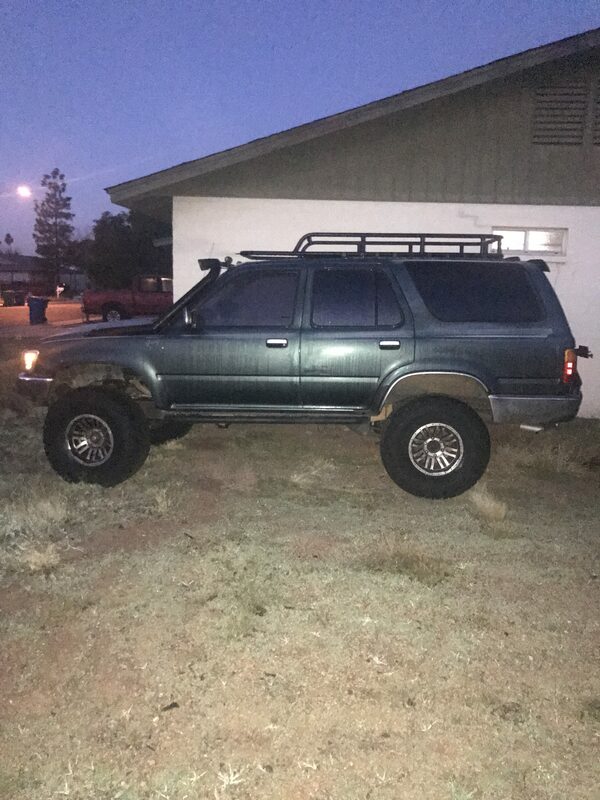 To request permission send me an email stating how you intend to use the photos.